Bitcoin is widely considered by different organizations to transform their services. They are looking to cut costs and to create better opportunities for quicker monetary transactions. Cryptocurrencies provide with an alternative financial framework to perform global transactions, thus eliminating the requirement of a bank. There has been no easy transition for the crypto to the wider economy due to several concerns. Once security concerns are addressed, and the crisis is analyzed for the cryptocurrency token, it is about regulatory compliance. When all of these three are addressed, and the use case is proved, the cryptocurrency token that has passed these tests will dispel the myth that crypto is not reliable making it suitable for the wider economy. Ultimately, how policymakers and government take to cryptocurrency is that which will actually determine the fate of the progress of crypto. While regulators and governments are wrestling with recent events related to the cryptocurrency market investors, seem to understand cryptocurrency better, and they are investing in well-established coins like Bitcoin and also in new coins like TCAT tokens. 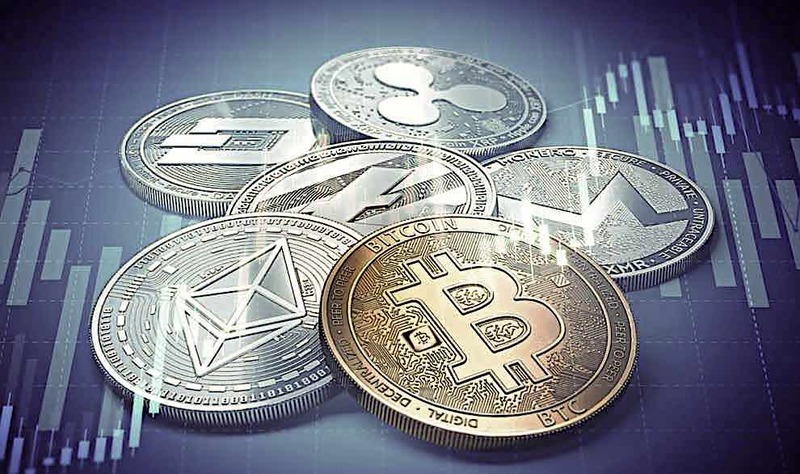 The policy environment for cryptocurrency and blockchain technology is coming late; otherwise, the market is already set with the concepts of cryptocurrency, and several of them have successfully integrated them into their portfolios and service processes. Regardless of the current volatility, developers are continuing to work on the codes of cryptocurrencies, entrepreneurs are launching their tokens, and policymakers are developing their policies. While the impact of small tokens like TCAT tokens in a big space where Bitcoin dominates is impressive because, though not elephantine in little presence tokens do a lot of profit making for their investors. Their volatility is not as dangerous as the big tokens. Ensuring continuity, smaller tokens have bigger promises for their investors. The concept that every token whether big or small supports is relevant. While the components of these tokens are similar, they serve diverse purposes, and in terms of innovative strategies they end up with great strategic accomplishment. There is a critical resistance trending around Altcoins now. The selling pressure has added to the sentiment to reach out to lows. The tide will not turn until the critical resistance is broken. A shift in the range is expected before Bitcoin, and the Altcoins can start with a decent move upward.